Posts tagged with "Evvie McKinney"
NEW YORK, NY (August 3, 2018) — After making history as the very first winner of FOX’s The Four: Battle for Stardom, Evvie McKinney returned to the show’s season 2 finale last night to perform her debut single “How Do You Feel” for the very first time. Executive produced by The Four judge Sean “Diddy” Combs, “How Do You Feel” is available via Republic Records HERE now. “I knew Evvie was special from the moment she walked on that stage, she had that star quality and an incredible voice. I have a good intuition about talent and I got that feeling with her. 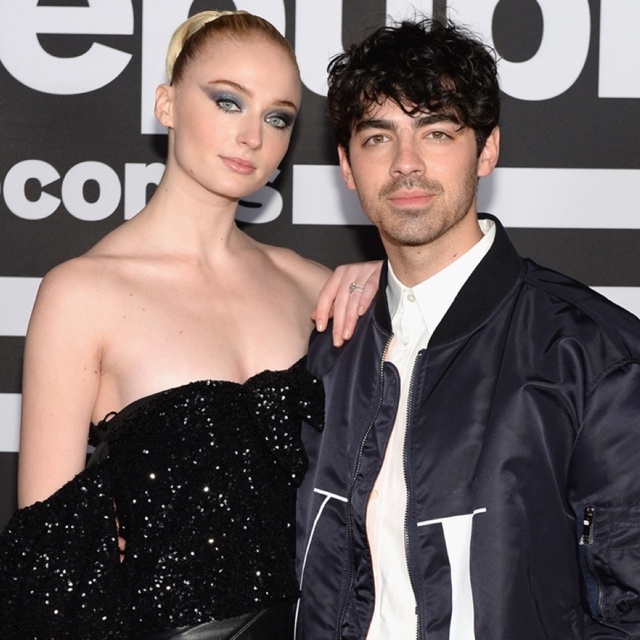 This song is a smash and this the just the beginning of her journey,” said Combs. 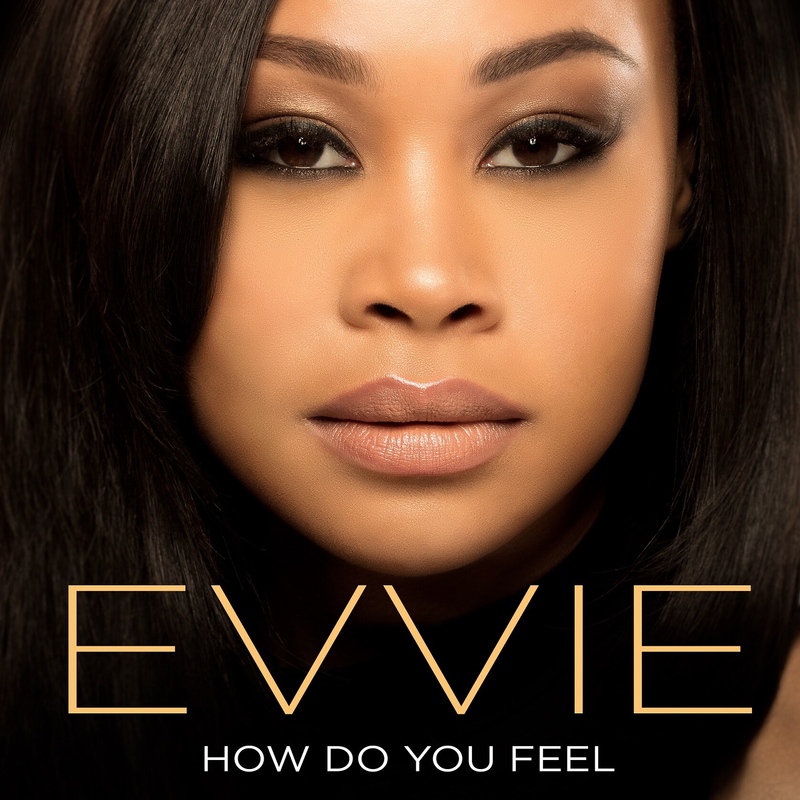 “How Do You Feel” illuminates both the power and nuances of Evvie’s voice. She delivers emotionally charged verses before a soaring and soulful hook confronting a cheating ex. It’s the perfect introduction to her sound, and it heralds the release of more new music from the 20-year-old rising powerhouse very soon. This entry was posted in Uncategorized and tagged 360 Magazine, Aretha Franklin, artist, Debut, debut performance, Debut Single, diddy, Dylan Worcel, Evvie McKinney, fox, Global Society, How Do You Feel, music, new artist, new music, New Song, performance, pop, pop culture, pop music, Republic Records, Sean Diddy Comb, style, swagger, THE FOUR: Battle for Stardom, Tina turner, upcoming artist, Vaughn Lowery on August 3, 2018 by wp360mag.